¿Estás pensando en un reemplazo de rodilla? Inscríbete en un programa que te ayude en tu viaje y obtén ayuda personalizada. Volver a la información básica. Obtener información acerca del dolor en las articulaciones y la osteoartritis. El diseño de doble capa tiene dos capas de alivio del dolor, la primera se disuelve al instante, la segunda dura todo el día, hasta 8 horas, para aliviar los dolores menores de la artritis. Advertencia de sobredosis: en caso de sobredosis, debes buscar asistencia médica o comunicarte inmediatamente con un centro de control toxicológico. 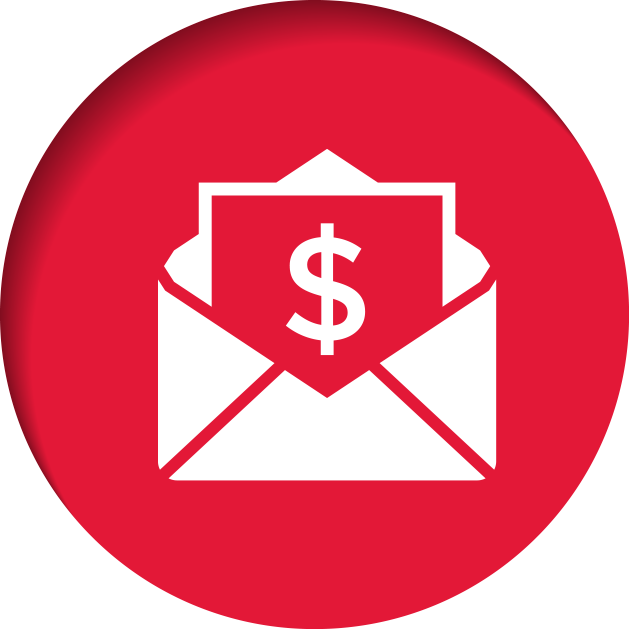 (1-800-222-1222). La atención médica inmediata es esencial tanto para los adultos como para los niños, incluso si no se observan indicios ni síntomas específicos. Take it and my hands and arms do no hurt. I recommend it to everyone. I buy big bottles so I can have extra on hand. 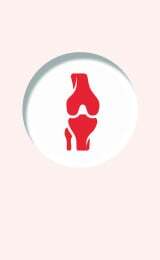 I have a really hard time with osteoarthritis and fibromyalgia. Tylenol 8 hour gets me through the night with far less pain. Without it I wake up 2 to 3 times per night in pain. 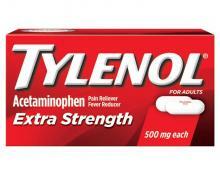 My doctor prefers the tylenol to other pain relievers. A friend of mine gave me a Tylenol arthritis and I humored him and took it, much to my surprise it helped better than everything I've tried.it was easy on my stomach and have awesome and lasting pain relief! I would highly recommend this to anyone who suffers as I do. I have rheumatoid arthritis, my worse pain is in my lower back. Many nights I have cried with the pain. Tylenol arthritis has been such a blessing because it allows me to sleep with much less pain and most of the time I wake up without any pain at all. EXCELLENT product, it's all I use. 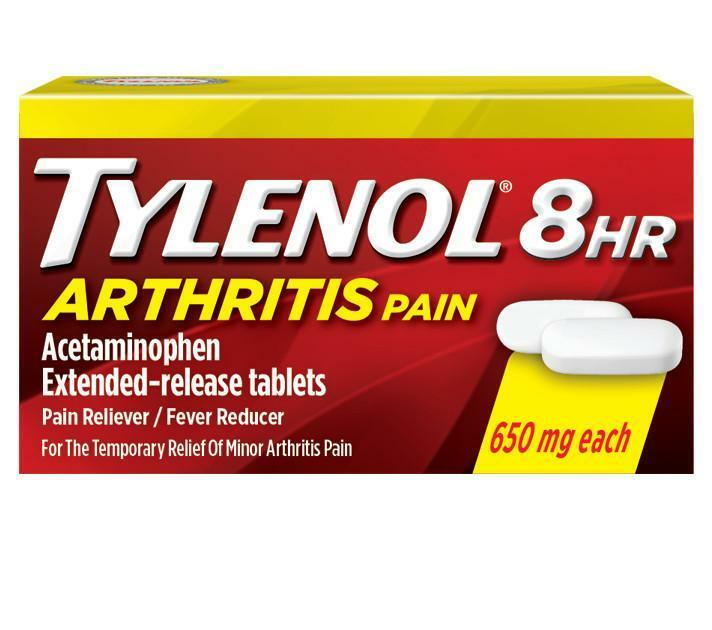 Tylenol is a good pain reliever medication that helps arthritis pain when it flares up so I'll take it when it flares up it lasts 8 hours sometimes even longer and yes I do recommended to family and friends. 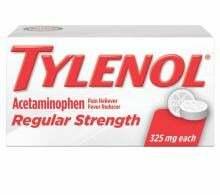 I tried tylenol years ago and it worked very well and I have been using it ever since. As I entered my 70s (just who named them the Golden Years?) my body started changing. I had already begun eating healthier, drinking less alcohol and trying to do yard chores as well as attending an exercise class. First, the knees started giving me grief, then the lower back and most recently the hip. Cortisone shots have worked amazingly well, however, when they start wearing off, I found a need for some pain relief. I tried several pain relievers doctors had given me, none were very successful. While looking through pain relievers in Walmart, I found Arthritis Strength Tylenol and figured I'd give it a shot. Well, much to my surprise, it worked better than I could have ever dreamed. I generally take one tablet early in the morning, and am able to go back to sleep for a few hours. Better still, I can usually get through an entire day without having to take another. At 78, I am still tending about 25 rose bushes and other plantings, although I do get help mowing the lawn. While not as active as I was eight years ago, I am still able to get around reasonably well in my landscape as well as grocery shopping and various other necessary chores. For me, this product has been a God-send.